Want to win a competition? 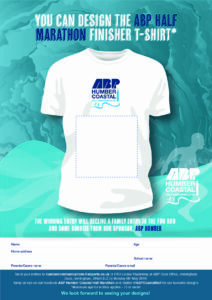 Want to see 2000 plus runners with your design on their tee shirt? Want to start the race? 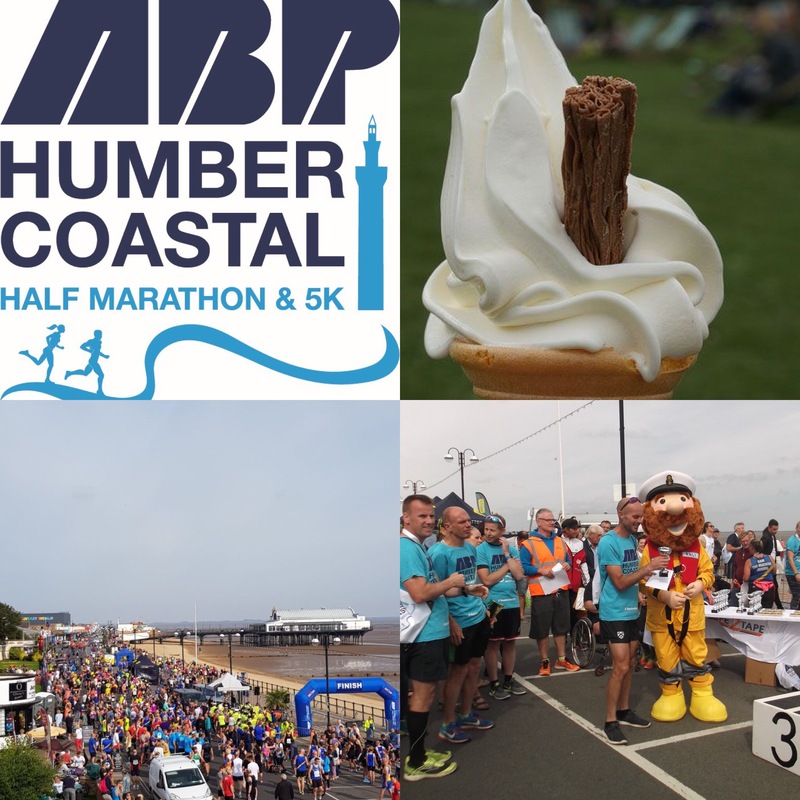 Left: The ABP Humber Coastal Half Marathon, which also incorporates a fun run and a 5k race will take place Sunday 15th September. 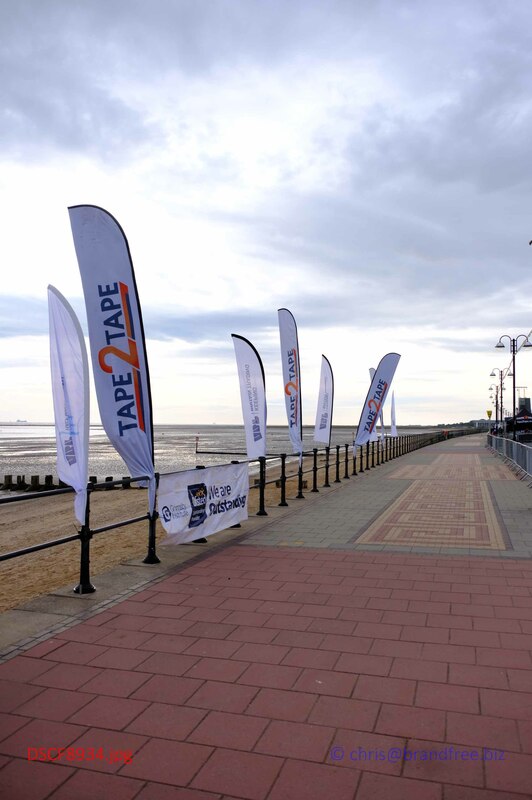 Port operator ABP along with race organisers, Tape2Tape have today launched the entries for the third ABP Humber Coastal Half Marathon. 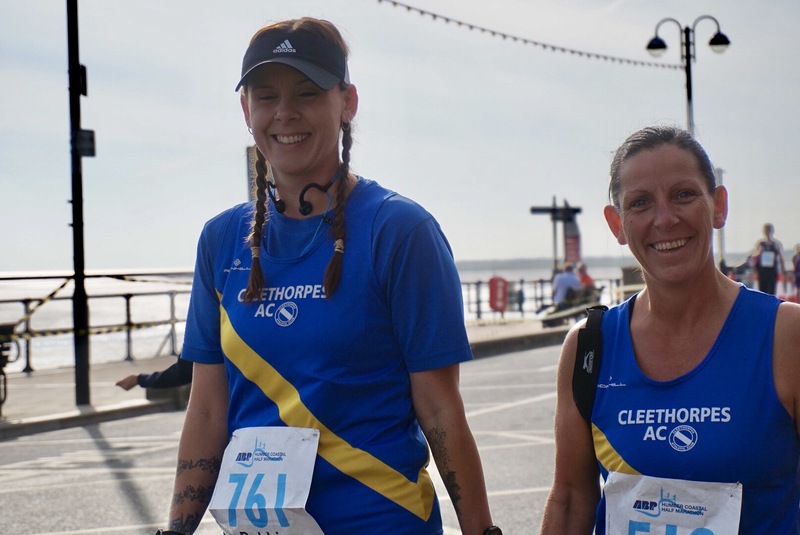 The event, due to take place on Sunday 15th September from the Cleethorpes Promenade will also include a 5km race and a fun run, sponsored by St Hugh’s Hospital. 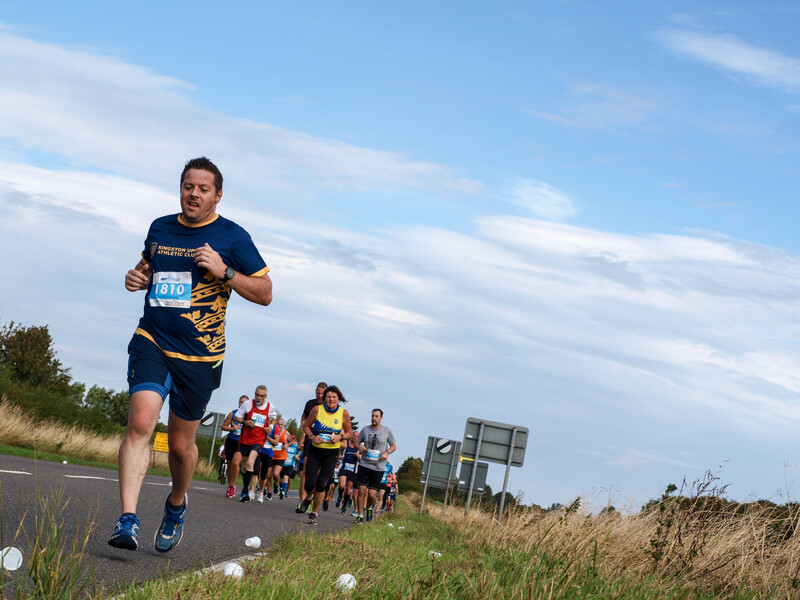 Runners from all over the country are encouraged to sign up and take part in the scenic race which takes in the sights along the river Humber, the busiest estuary in the country. 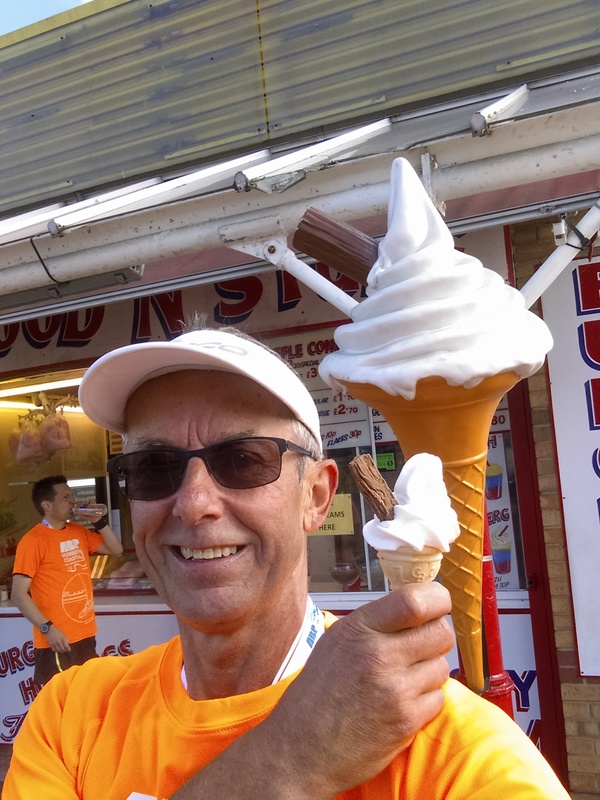 At the finish line, runners will receive an ice cream with a flake, a bespoke medal and a finisher t-shirt which will have been designed by a local youngster. Alongside the ticket launch, ABP is also once again hosting a colouring competition for children under the age of 15. 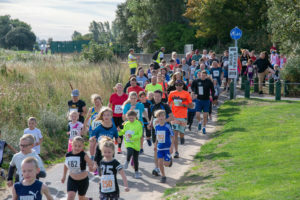 The winning design should incorporate a running or shipping theme, but children can use their creative flare to draw whatever they would like to see on the race t-shirts. 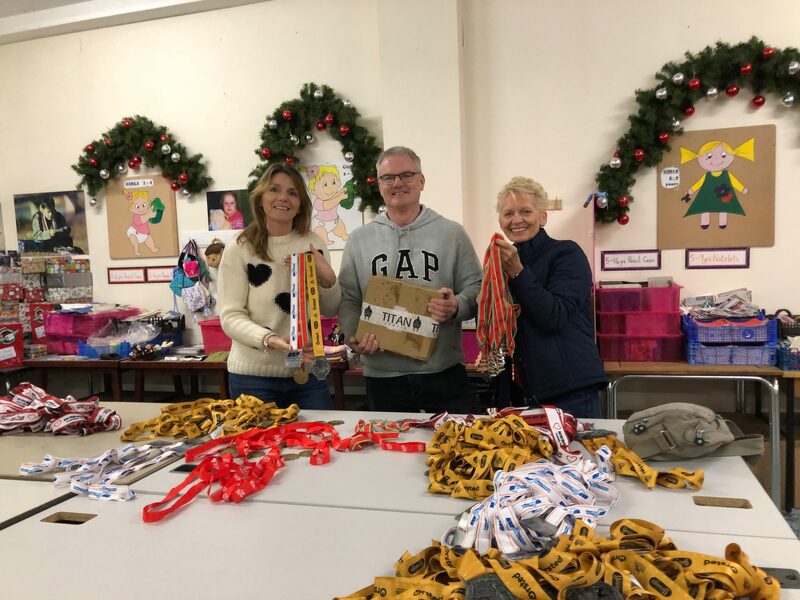 Last year’s winner Eve Bradley, had her design printed on over 2,000 finisher t-shirts and as well as receiving a family ticket to take part in the fun run, was also invited to officially start the Half Marathon. 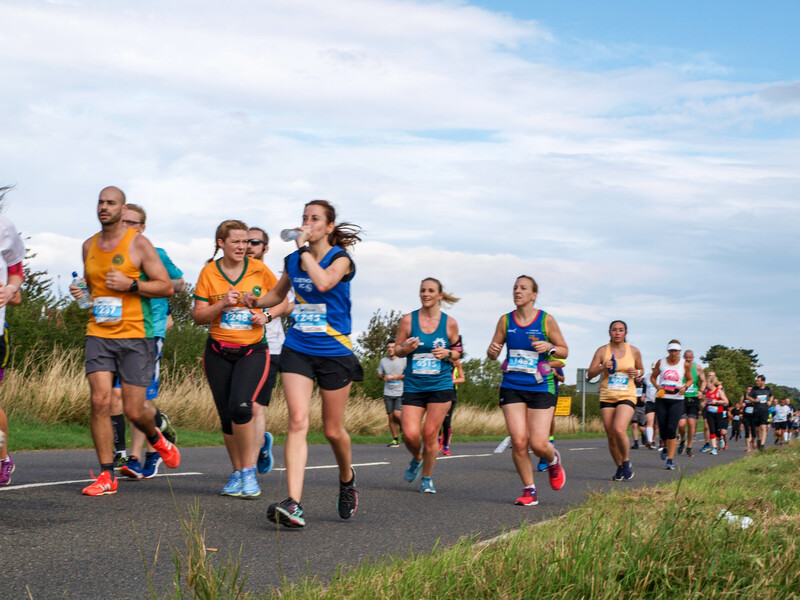 With an anticipated 2,500 participants due to take part in this year’s event, the future of the ABP Humber Coastal Half Marathon looks promising. To sign up or to enter the colouring competition, click here. 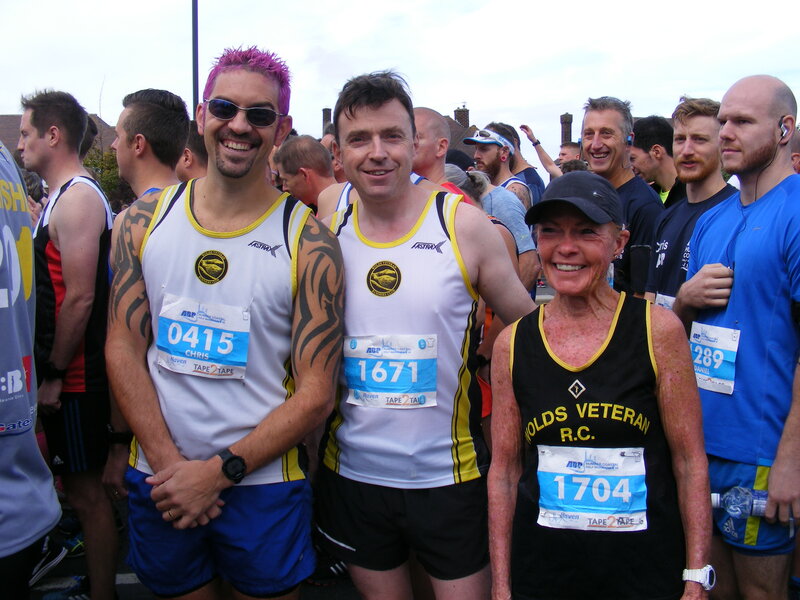 Our ethos is for you to have a safe and enjoyable race day experience. 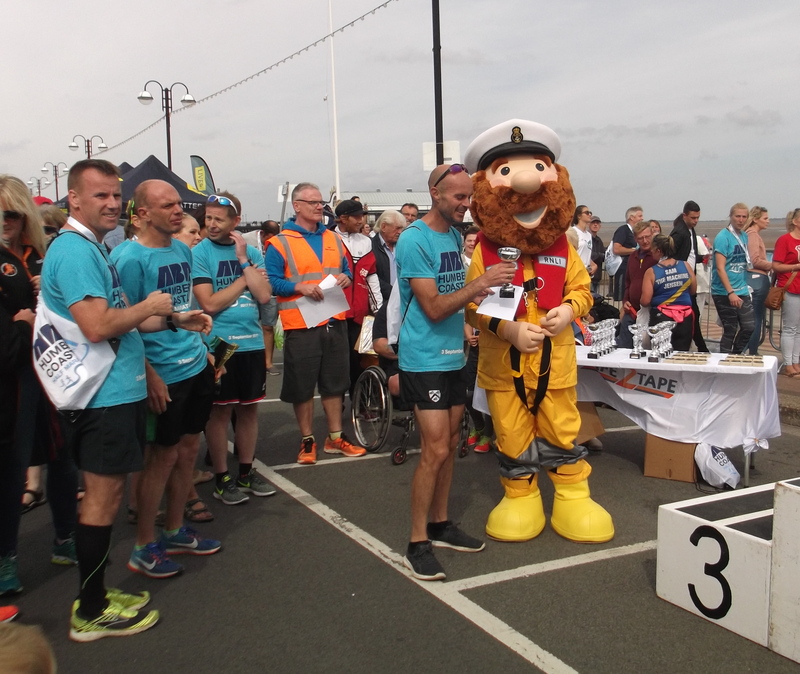 Both races start on Kings Road near to Cleethorpes leisure centre and finish on the promenade. 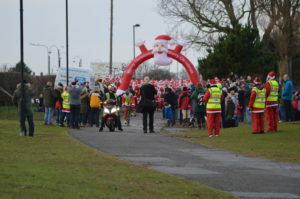 The start is on Kings Road near to Cleethorpes Leisure Centre, where you run out of town towards the Haven holiday Park. At the roundabout after a mile you enter the Haven holiday site main road and turn right at the first roundabout. A loop inside the holiday park follows, before exiting along a trail leading to South Sea Lane. 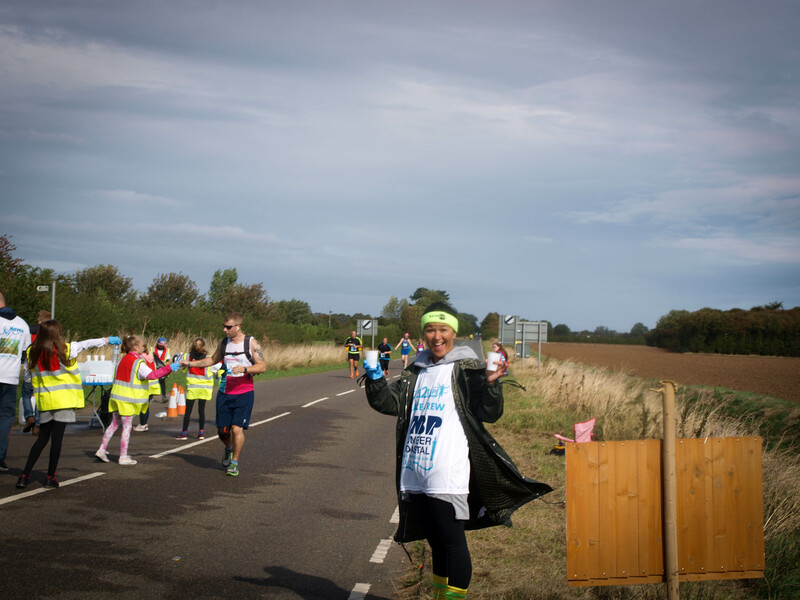 Follow the full length of South Sea Lane then a left turn onto the A1031. A flat straight road section follows across the Lincolnshire border to Teteny , where you turn left at the cross roads towards Tetney Lock. A left turn onto Newton Marsh Lane just before Tetney Lock, then a right turn onto a trail leading down to the Humber Bank. 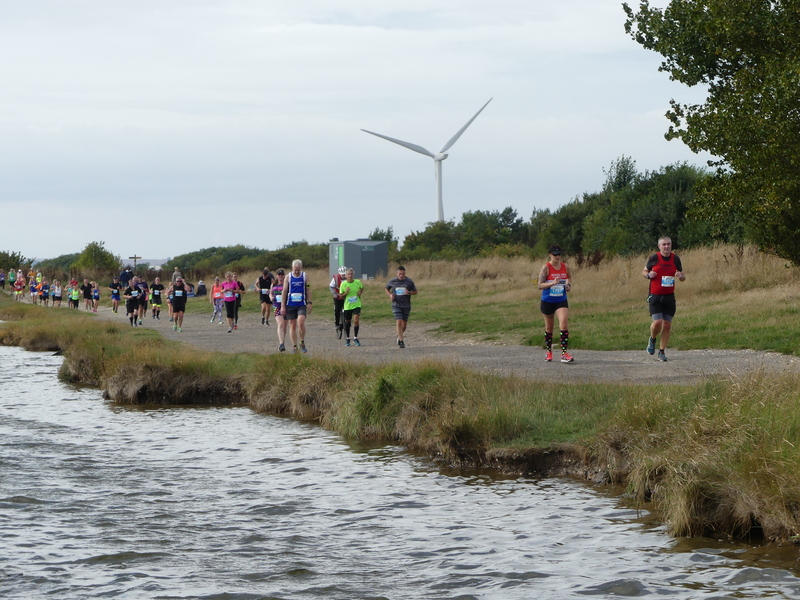 A left turn onto the grassed Humber Bank follows, then a run onto the Fitties holiday park. A right turn back off the Fitties and a left turn onto the Humber Bank. A short section including a bit of sand, then onto the coastal footpath all the way back to the promenade and a fabulous finish on the sea front. 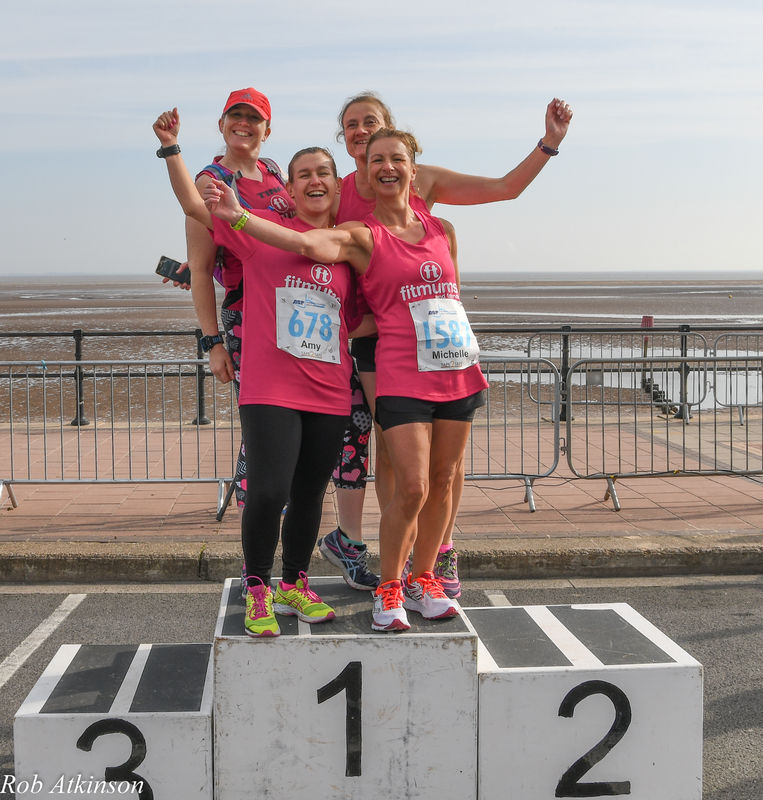 The multi-terrain half marathon course takes in flat fast tarmac, scenic countryside, far reaching coastal views, historic coastal footpath, trails, new and old holiday parks with a fantastic finish on Cleethorpes promenade. It travels along Kings Road out of town then turns left onto Meridian Road. A lap inside the Meridian Showground follows before continuing on Meridian Road to the car park alongside the light railway. A short grassed section alongside the station, then a sharp left turn onto the coastal footpath, where you stay until you go to the rear of Cleethorpes Leisure Centre. 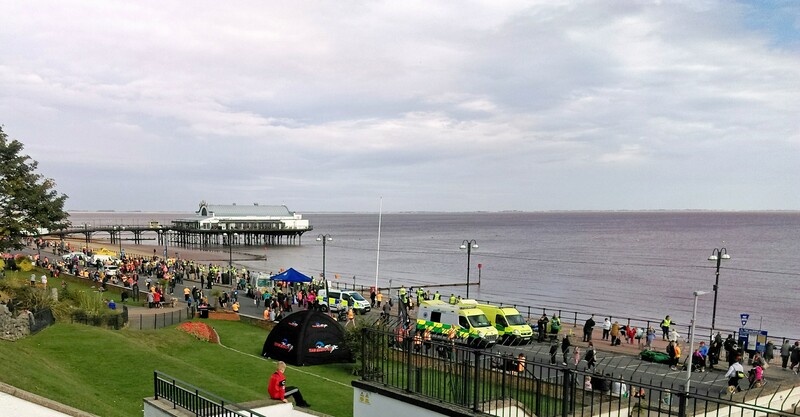 You then run along the Promenade to the finish on the sea front. As race organisers our number one priority is safety. We have a Temporary Traffic Regulation Order in place for the race. This is legally binding and prevents traffic from entering the race route and some surrounding streets before and during the race. This will be closed from The Pier to Brighton Slipway to all traffic from 7am. We expect it to be fully re-opened around 3.30pm. Local businesses who have parking permits will be allowed to park near to the beach safety offices. Anthony’s Bank Road through Thorpe Park will be closed from 930am until 11am. No vehicular movements will be allowed from the yacht club car park to 1st Main Road loop from 930am until around 1pm. No vehicular movements will be allowed on 1st Main Road loop(beach side section) from 930 am until 1pm. There will be disruption for residents and visitors from 9am until around 1pm. As above for the Fitties, it will not be possible to access the yacht club car park from 930am until around 1pm. The main road through the site will be closed for around 1.5 hours from 9:45am It will re-open as soon as it is safe to do so. This will be closed from 9:30 am until 11:30 am. A clearly signed diversionary route will be in place for traffic travelling through Tetney. The road from Tetney Cross Roads to Philips 66 will be closed from 9:30 am until around 12 noon. Diversionary route in place. You will see lots of these signs around Grimsby, indicating times that roads will be closed. This is the absolute worst case scenario and roads will be opened up on a rolling basis as soon as it is safe to do so. Rest assured, we will open sections of road up asap. herever possible please use one of the many car parks in Cleethorpes. You must aim to arrive very early as Cleethorpes will be very busy. 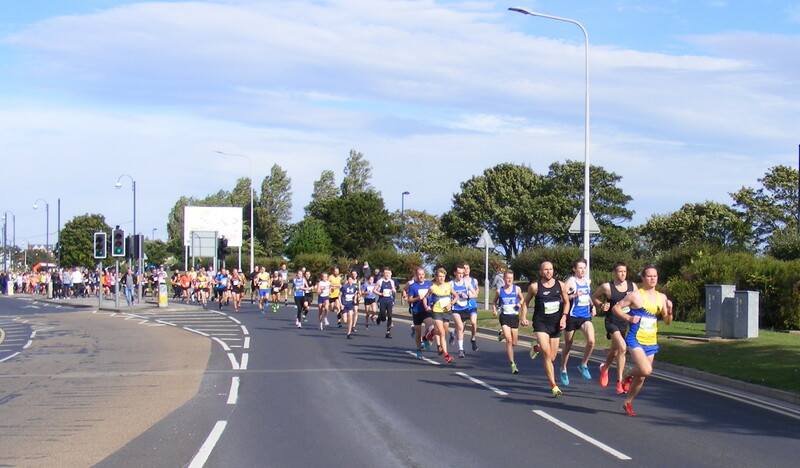 The start line is on Kings Road near to the Cleethorpes Leisure Centre. 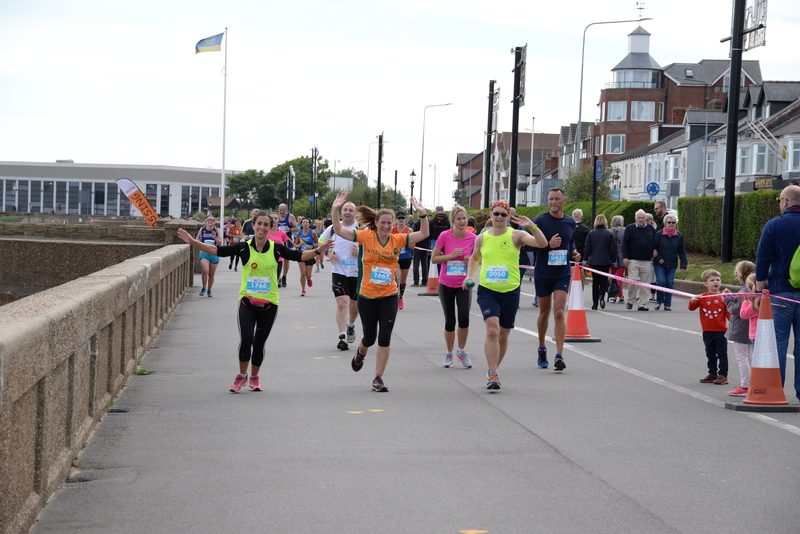 This is about half a mile from the finish line which is located on Central Promenade. 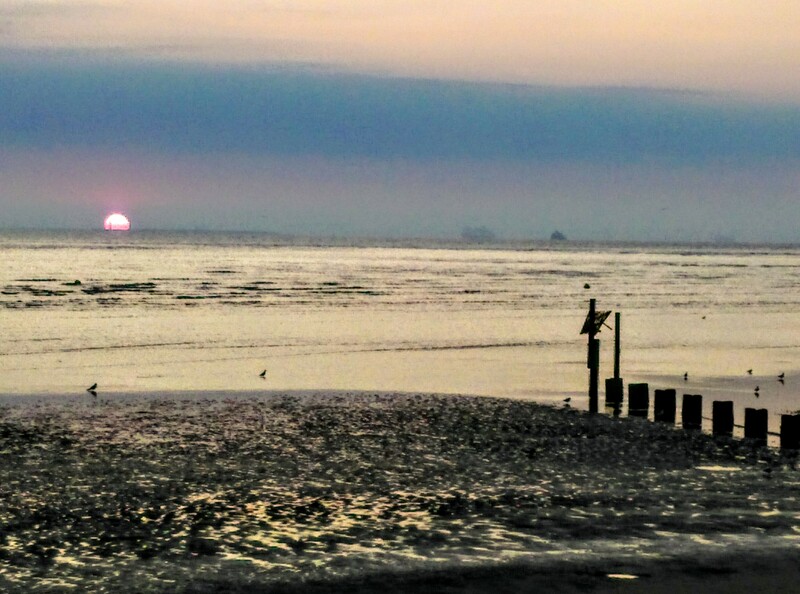 Please note, Central Promenade will be closed from The Pier down to Brighton Slipway from 7am, so no parking will be possible for the duration of the event. The car parks off Kings Road will be accessible until 920am. They will then be closed until around 115am to allow the race to safely get underway. 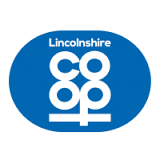 Please click on the following two documents for full details of car parks in Cleethorpes. Can I have a refund/defer/transfer my entry? what is the minimum entry age? 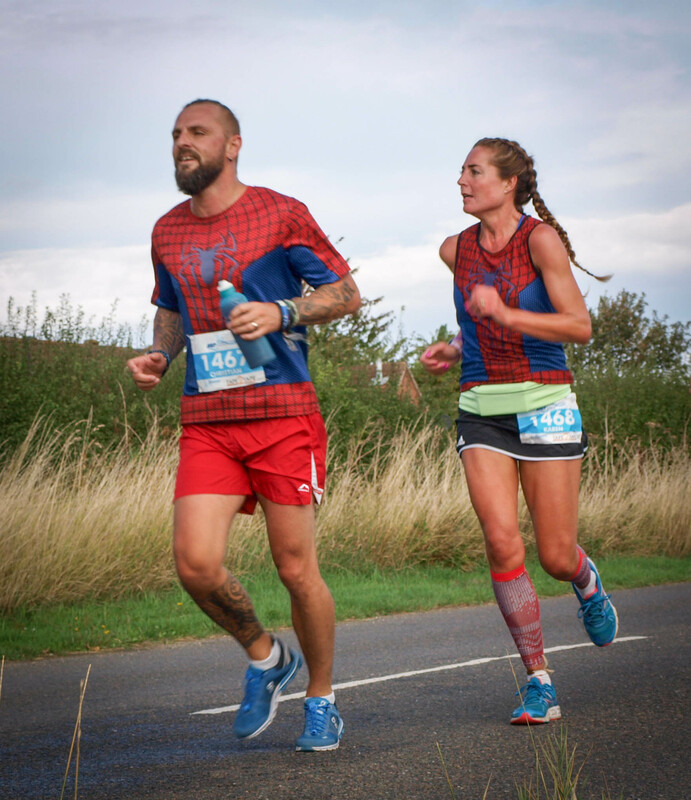 When will I receive my running number and timing chip? About 7 days before the race. 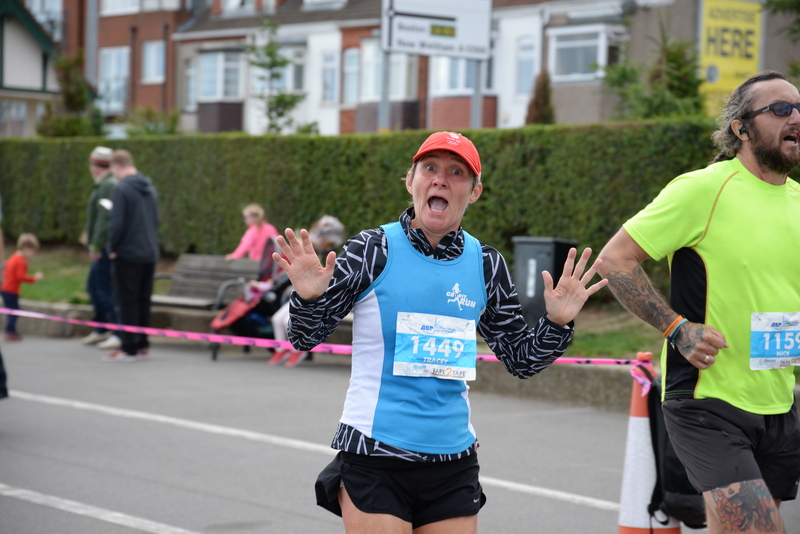 When will I receive my finishers tee shirt? 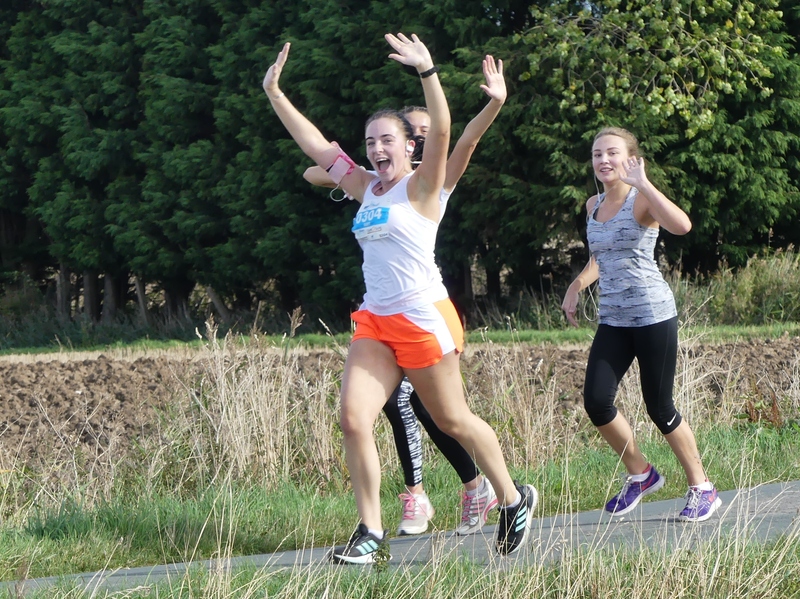 When you finish the race! 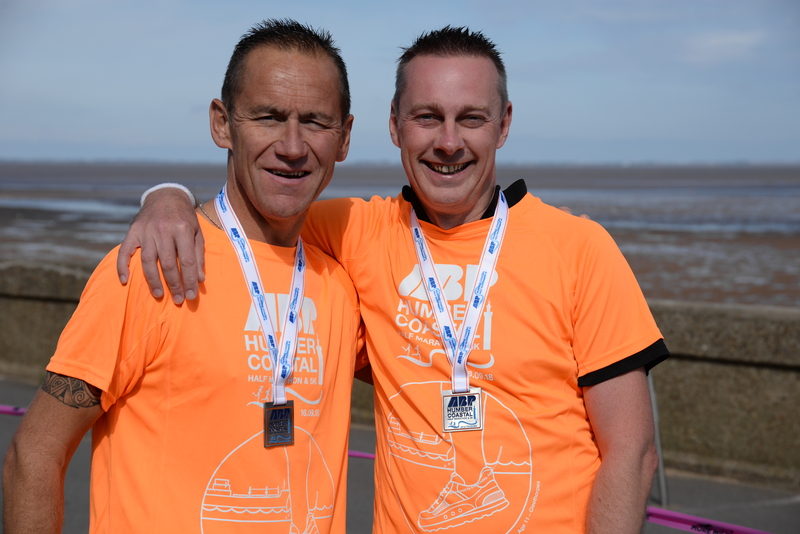 They are finishers tee shirts, so if you withdraw from the race you will nit receive a tee shirt or medal. I have moved address, want to change tee shirt size, emergency contact details etc what do I need to do? 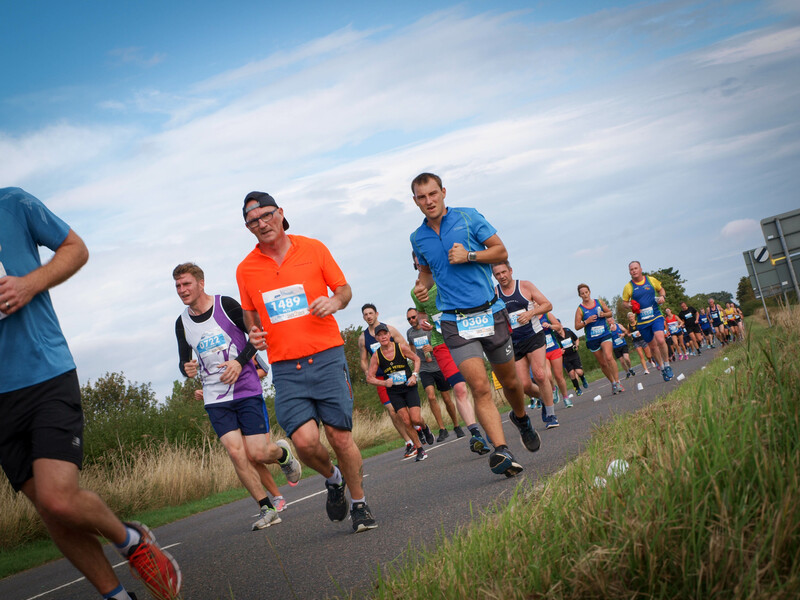 During the event entry process you may have been asked some supplementary questions: estimated times, emergency contact details, transport preferences, etc. All these can be updated. 1) Log in to your profile on Results Base 2) Select Your orders 3) Find the order which contains the entry to the event and click the Signed up link 4) Select the item you wish to modify and click the appropriate link. We have a detailed page on Updating ICE that may also be of help. Sorry no. You can however run with a sighted dog for runners with impaired vision. I am a Participant and acknowledge that by participating in the Event, I agree to the terms below and the Conditions, which include details of my cancellation rights. I also understand that I am entering in to a contract with Tape2Tape and not [England Athletics Limited and/or] [UK Athletics Limited]. agree that my participation in the Event is for recreational and/or charity fundraising purposes only and I will not participate in the Event for any commercial or business purpose. The Event organiser will have no liability to the Participant for any loss of profit, loss of business, business interruption, or other loss of business opportunity. 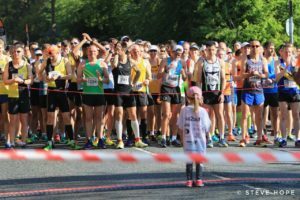 Minimum age for entry is 17 in the half marathon and 12 for the 5km. Refunds of entry fee will not be considered under any circumstances. Entries can not be deferred to future years. You can not transfer entries to any other Tape2Tape event. The only exception is if you have entered the half, you can transfer to the 5k free of charge up until 10am on 23rd August. After this time please e mail info@tape2tape.co.uk and subject to availability you may be able to transfer, subject to a charge for a new number/chip. 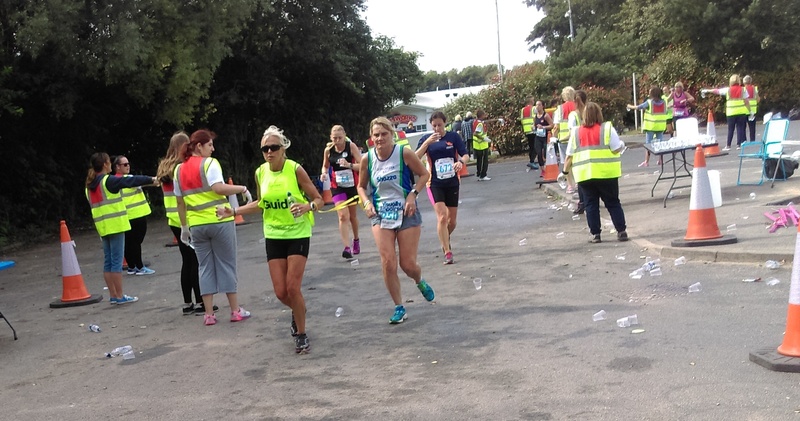 Entries received prior to 10am on 23rd August will have the runners first name on their runner number. .The organisers will not be responsible for the loss, theft or damage of your personal belongings, other than caused as a result of our negligence. 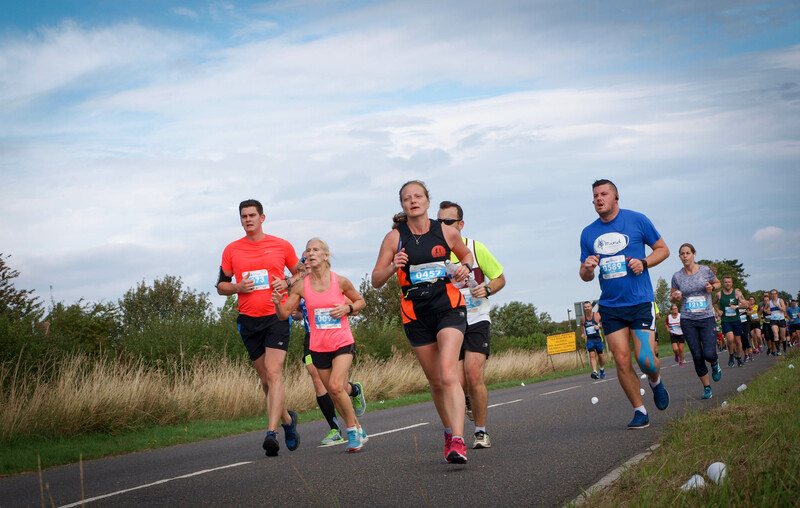 If a runner with disabilities wishes to enter, please make contact with the organisers to discuss the feasibility of safely participating in the race. We will arrange a site visit with you so that you can undertake a suitable assessment of risk. 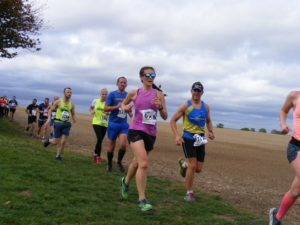 In the event that adverse weather or any other prevailing circumstances mean that the race is to be cancelled, details will be recorded on this website and on the event Face book page. A message will also be left on the event mobile phone. 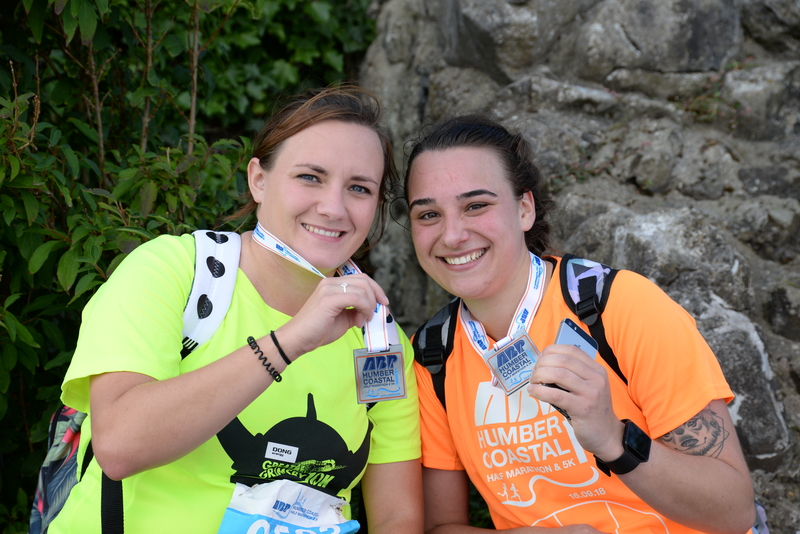 No refunds will be given, however we will make arrangements so you can collect your race souvenirs. The organisers are not liable in any way for any expenditure you may have incurred. Please ensure that you note any medical conditions on the rear of your running number. If you have any prevailing medical condition that you wish to make the organisers aware of then please notify by e mail. 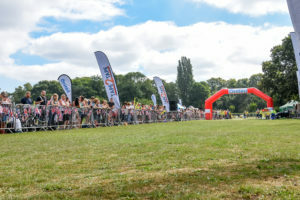 Anyone who is proven to have cheated in the race or breached UK Athletics rules will be disqualified from the race at the discretion of the race director and referee. Anyone who has won prize money and is subsequently found to have cheated or in breach of UKA rules will be required to return all monies in full within seven days of request. Runners must not be accompanied by anyone on a pedal cycle. All dogs are banned from the race. 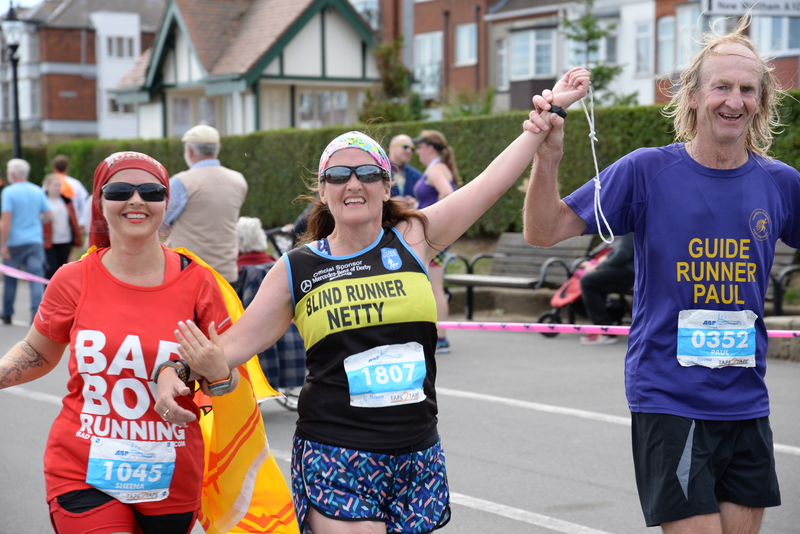 Anyone wishing to run with a guide dog must contact the organisers in advance of race day. All prams, pushchairs and buggies are banned from the race. In the event that you are prize winner it is your responsibility to either collect it yourself at presentation or ask someone to do so on your behalf. The organisers will not take responsibility for posting out prizes after race day. Any found property handed to Tape2Tape will be kept for two weeks after the race then it will be disposed of. Any postage charges will be the responsibility of the loser should a request be made to post lost items. 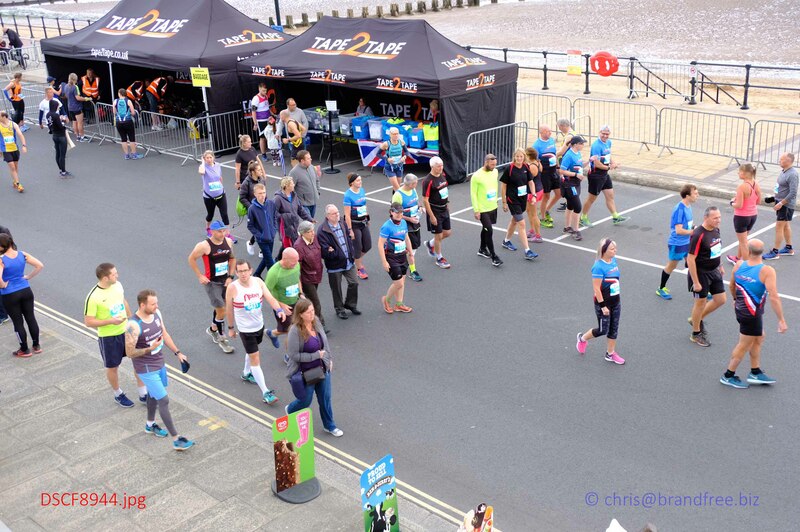 he races are inclusive and we encourage entries from all runners, irrespective of their ability.We encourage anyone who has any concerns about the courses and whether or not they are suitable for their individual circumstances to contact Nicola by e mail Nicola@tape2tape.co.uk or telephone 01472 824894. We will be happy to meet with you on the course and discuss any areas of concern you may have. 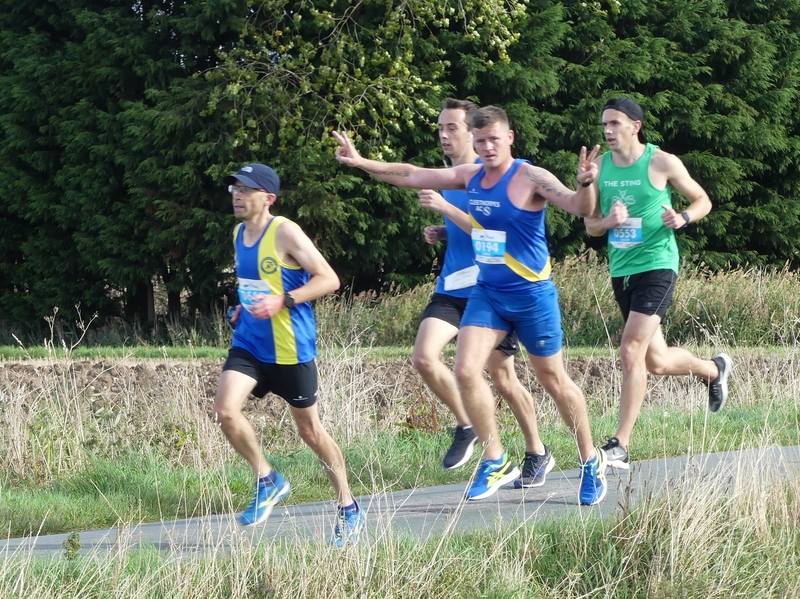 The 5km course is flat and predominantly on tarmac roads/footpaths. This is with the exception of around 80m on flat grass. There are also a number of road humps on Anthony’s Bank Road. 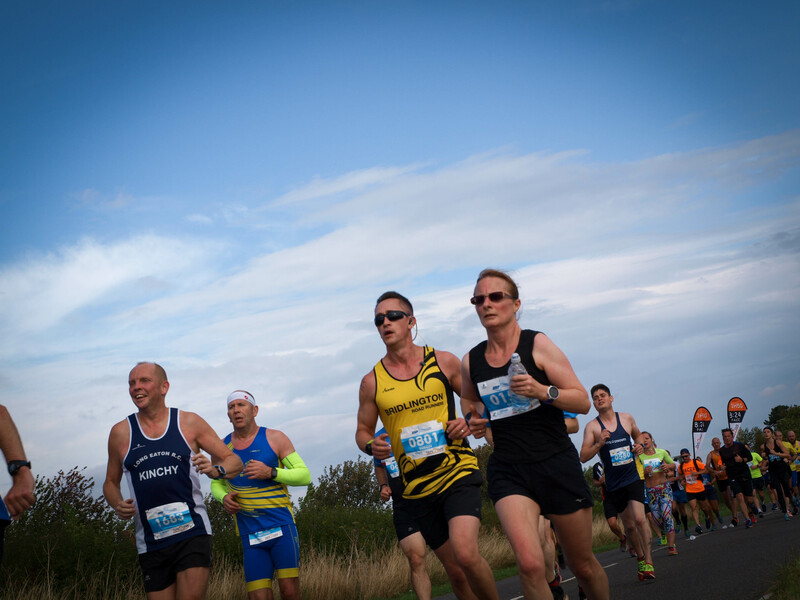 The half marathon takes place on a mix of tarmac roads/paths, trail and a 1.5 mile section on a coastal path. 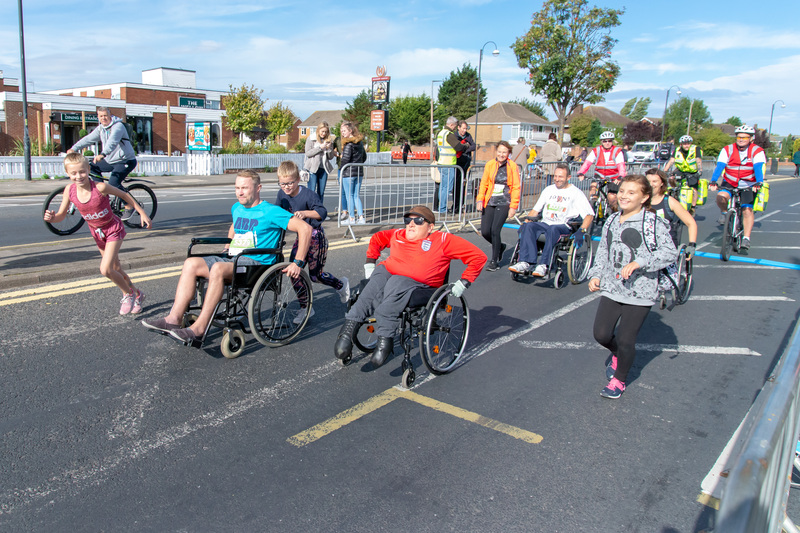 Our view is that the half marathon is not suitable for wheelchair athletes due to the nature of the terrain. Unfortunately it is not possible to make reasonable adjustments to the course to provide an alternate route. 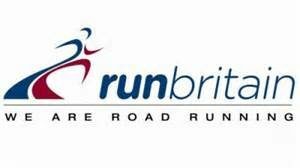 We are bound by Run Britain rulings which state the minimum age for the 5km is 12 and for the half marathon it is 17. There are wheelchair friendly toilets located on Sea Road, Cleethorpes. 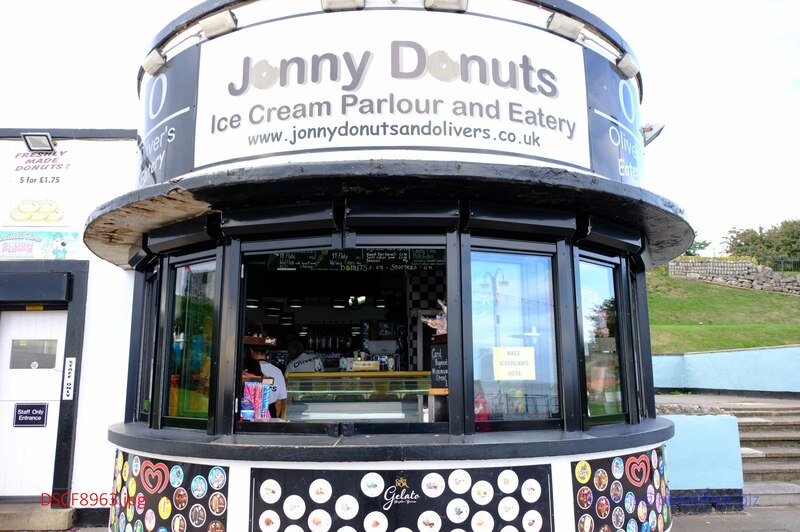 We will also provide a similarly friendly portaloo which will be located on the sea front. 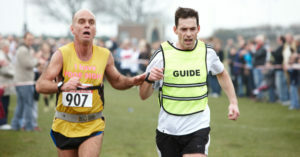 Any visually impaired athlete is encouraged to run with a guide, who has a hi-viz tabard on denoting their role. 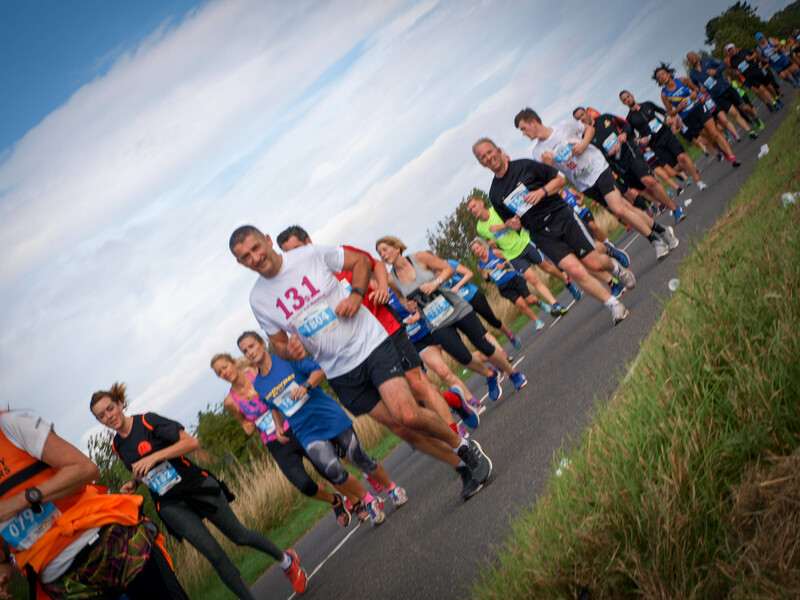 Entry into the race is free for a guide, please contact Nicola@tape2tape.co.uk or telephone 07919603800. 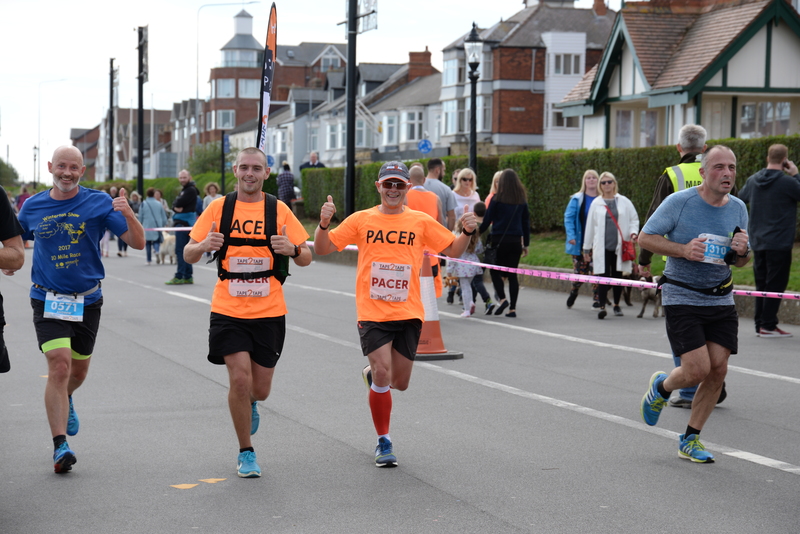 There is plenty of public transport accessing Cleethorpes Town centre (buses, trains and taxis), only a short distance away from the race start. 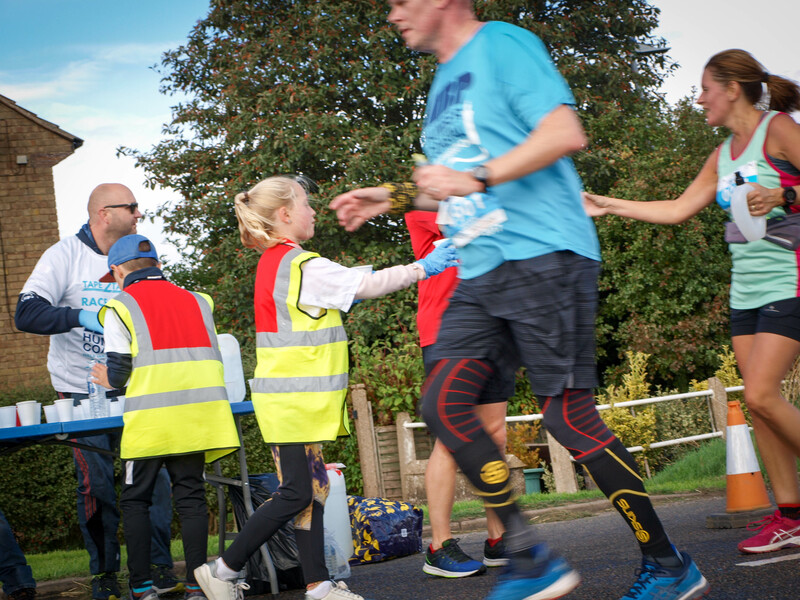 1020 the 5k will start around 200m further down Kings Road opposite the Wellow pub. 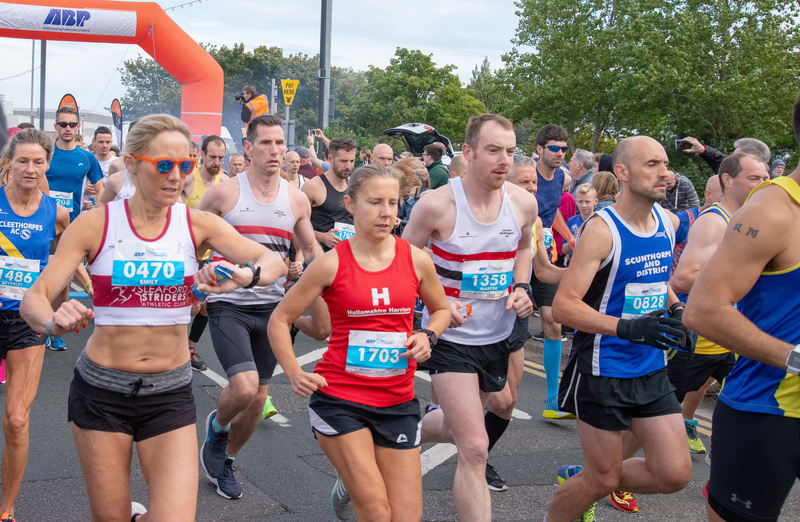 5k runners are to converge on the grassed area near to their start line, from where you can cheer on the half marathon runners!